KP Snacks is to close a UK popcorn factory in the north of England, putting around 90 jobs at risk. 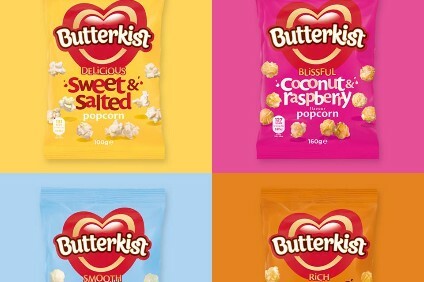 Owned by Germany's Intersnack, KP plans to shift manufacturing from the Barnsley plant to another factory based in Pontefract, West Yorkshire, which makes the Butterkist popcorn brand. 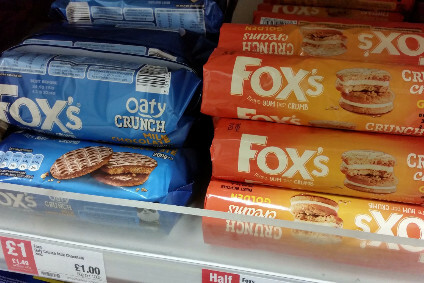 KP's manufacturing director Mark Duffy said the proposal to close the site, which is owned by UK-based snacks firm Largo Foods, is part of a review into its production operations following the purchase of the Butterkist brand in 2017. Should the plans go ahead, the Barnsley factory will close later this year, Duffy said, with affected workers to be offered redundancy. However, some of the 90 jobs, around 31, could be allocated over to the Pontefract plant. Duffy said: "Following our acquisition of Butterkist in 2017 we have been reviewing our manufacturing capability to ensure that we can deliver quality products with great service and at the right cost for our customers. Our review has concluded that we are over capacity across our popcorn manufacturing base. "The Largo Foods UK site in Barnsley has expanded in recent years as business has grown. However, the growth has resulted in us occupying a number of business units and the space constraints drive increased costs and some technical challenges. KP's Butterkist factory in Pontefract is a large, modern, cost-effective self-contained unit. The constraints at Barnsley mean there is not the capacity to accommodate Pontefract's production. However, Pontefract could accommodate Barnsley's production, whilst retaining scope for further volume growth." 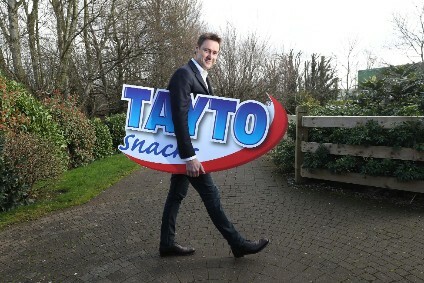 Earlier in February, Ireland-based snacks manufacturer Largo Foods said it was changing its name to Tayto Snacks to better reflect the nature of its business. Duffy added: "We will work with impacted employees to place them into suitable roles at Pontefract, or where opportunities become available at other KP sites. We recognise the proposal will cause a lot of uncertainty for people and we will support our colleagues during the consultation process, ensuring that we are regularly communicating with them." 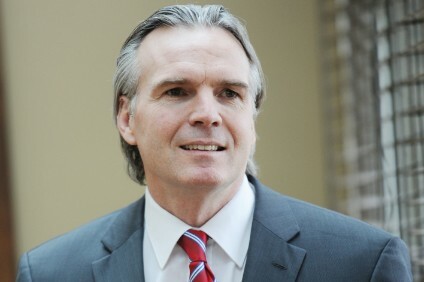 Former Kellogg executive Robert Woodall to head up The Meatless Farm Co.